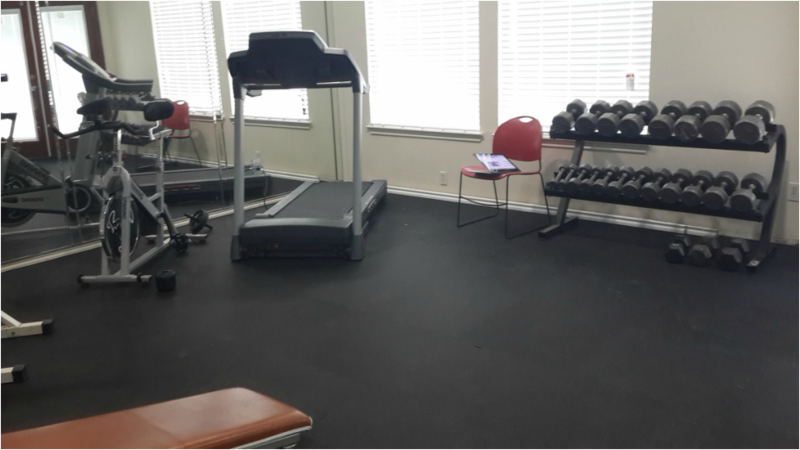 The updated exercise room is now clean and open. 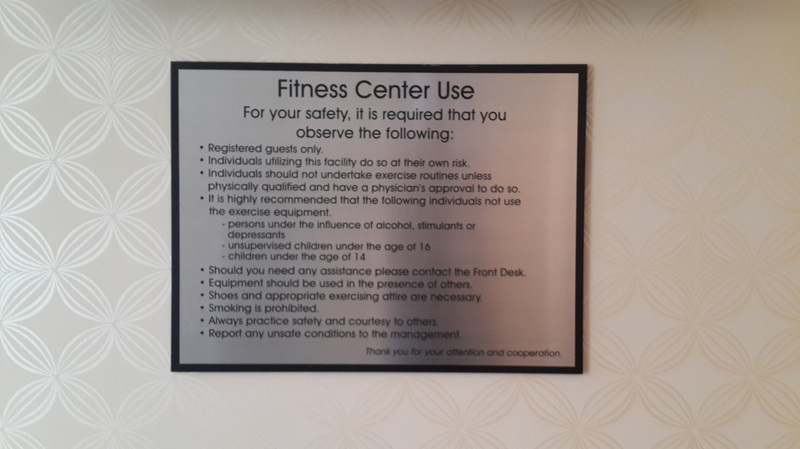 This is an amenity to be used and enjoyed by Oak Creek residents. Please use equipment with care. If you have a piece of workout equipment that is in good working condition and you would like to donate it to your community, please contact a board member.